3 Days Pialtes Matwork Training. 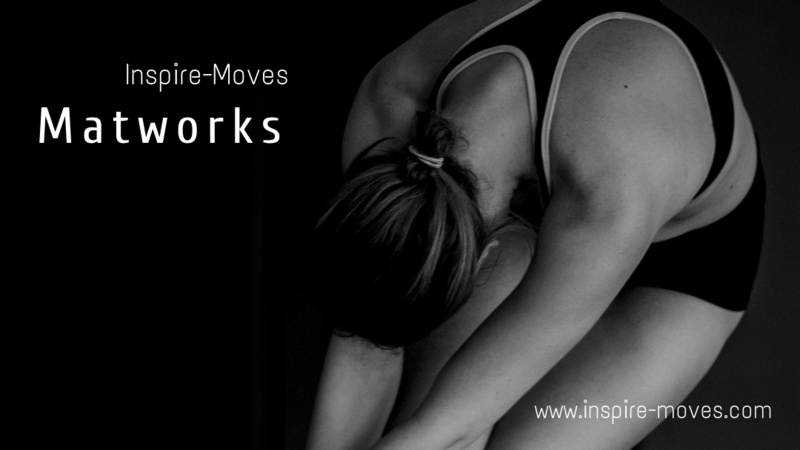 Intensive and comprehensive Pilates Matworks. Cover Fundamental Pilates Matworks, Anatomy of Pilates, and Biomechanics. Duo Certification program with PMI, USA. 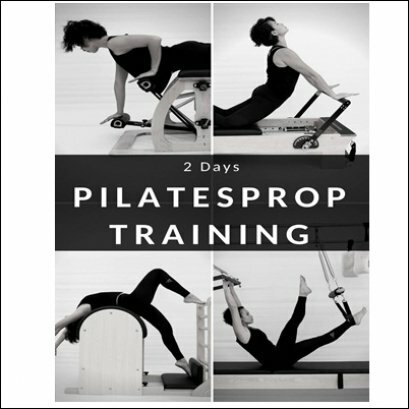 Pilates method that has proven to help release physical discomfort, increase mobility, improving posture, and involve strengthening exercises which can be modify and give variations according to different level of physical strength and background of practitioners. 2 Days Pialtes Equipments Training.